In this poignant and timely memoir, Melanie Merriman and her sister struggle (each in their own way) to care for their aging and fiercely independent mother. Melanie, a hospice consultant who has studied aging, illness, and the intricacies of the healthcare system, finds the real-life experience of caring for her mother humbling. 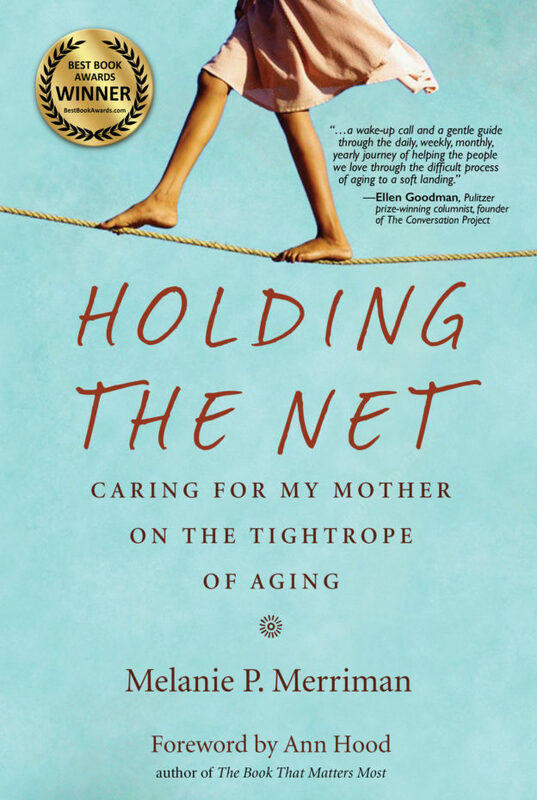 Written for those who have cared for a parent, those who face that challenge, and those who are aging parents themselves, Holding the Net offers practical details about the effects of aging on body and mind, living arrangements for older people, making healthcare decisions, and navigating a stay in a nursing/rehab facility. Melanie P. Merriman, PhD has spent much of her life as a research scientist, hospice consultant, and foundation grant evaluator—driven by a passion to illuminate, understand, and find meaning. Now she writes with the same purpose. Holding the Net is her debut as a solo author. She is also the co-author of Merriman’s Hawai‘i: The Chef, the Farmers, the Food, the Islands, a cookbook with stories about chef Peter Merriman. Melanie and her husband Klein split their time between South Florida and Cape Cod, Massachusetts. Holding the Net was chosen for presentation at The Miami Book Fair! AWARD WINNER!! Holding the Net has been named the 2017 AWARD WINNER in the Autobiography/Memoir category of American Book Fest’s Best Book Awards! Reed Pence at Radio Heath Journal featured Melanie Merriman and Holding the Net in his story on Navigating the Aging Process. Dr. Merriman discusses aging parents and the challenge of balancing the desire for independence against the need for safety. Julie Patterson and Mary Pat McKee interviewed Melanie Merriman about Holding the Net for Episode 92 of IndyBOOMER Radio. Click on the The Freebird Club logo to hear Melanie Merriman discuss the challenges she faced in caring for her aging parent. Brazen Woman featured Melanie Merriman’s essay, Me and Mom: How It Really Feels to Watch Your Parent Age. GUIDEPOSTS posted and excerpt of Holding the Net. 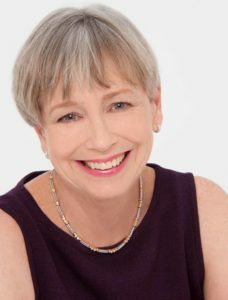 ThirdAge.com featured Melanie Merriman’s article on caring for a fiercely independent and aging parent: Helping Aging Loved Ones Who Resist Care. Marketing: National Media Campaign, blog tour, events in the Northeast and Florida. Review copies available upon request.